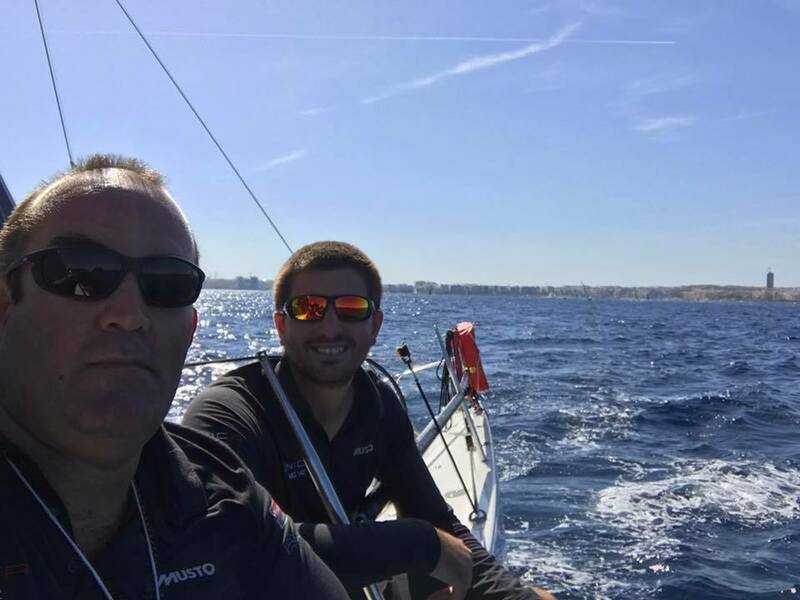 Team Unica, racing double handed – Jamie Sammut and John Cachia sent their thanks to all for their support! This entry was posted in Day One and tagged rolex, rolex middle sea race, Unica. Bookmark the permalink.